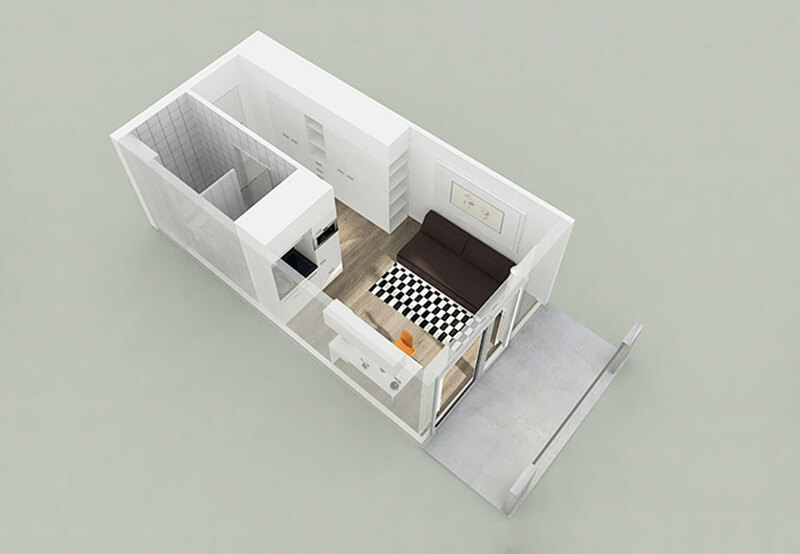 You need more space or want to experience Linked Living together with someone? Then, Linked Living Business is just right for you! 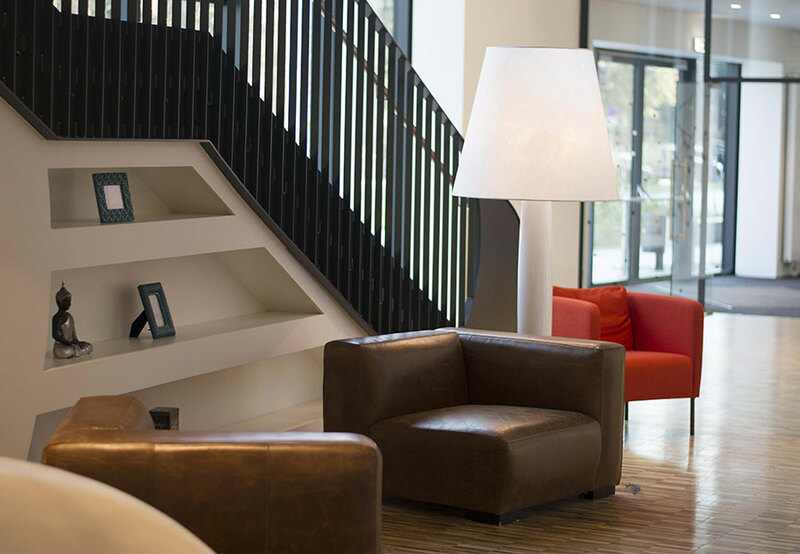 The Linked Living Business Apartment is an alternative to a hotel – and offers a high level of flexibility and comfort. 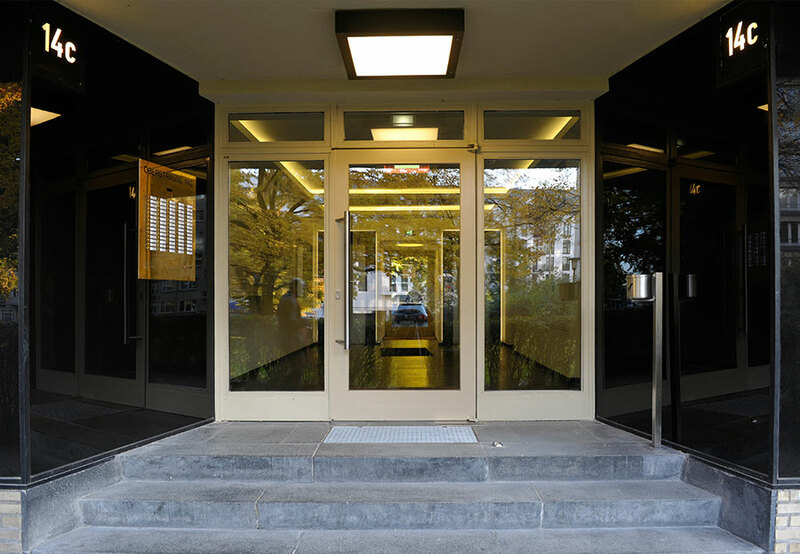 If you come to Hamburg on business and need an apartment in a central location and in combination with many services, you should choose one of our Business Apartments. 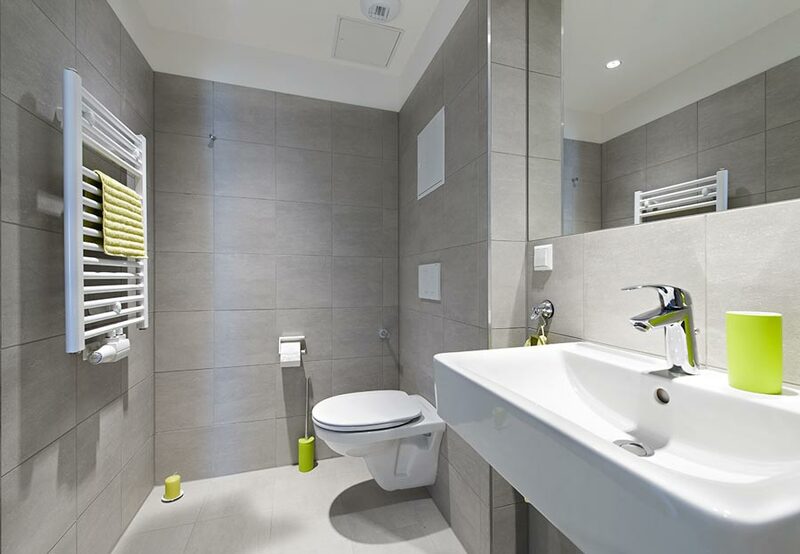 The photographs are of showcase apartments, the furnishing features of which can deviate from the specific unit let. We have an all-in rent! 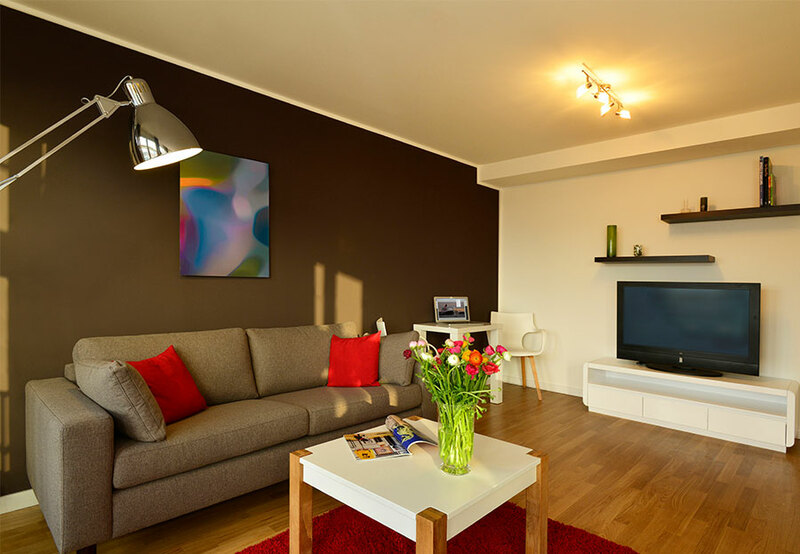 The apartments are designed for 1 to, at a maximum, 2 persons. Choose “yes” here and we will make a free and non-binding call to you. Please always specify the country code for international phone numbers. Example: The country code for Austria is “0043” and the country code for Germany is “0049”. How did you learn about Linked Living? Ideal for business people who value service. 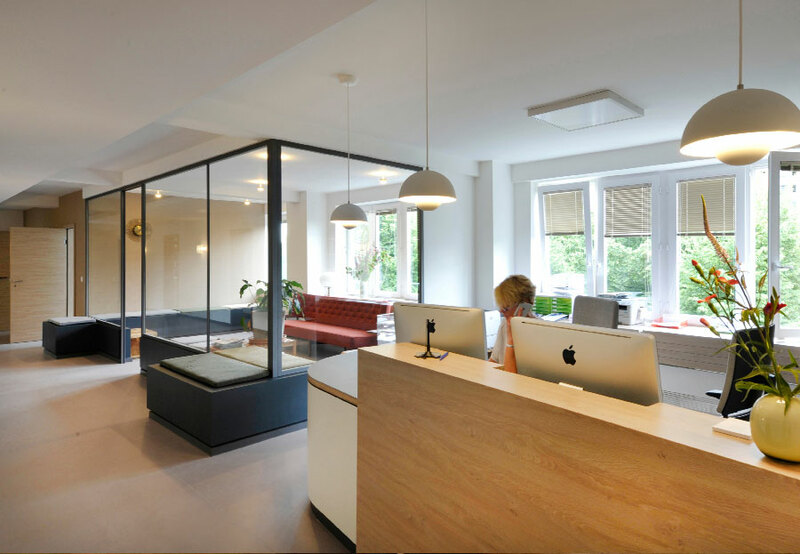 Our Linked Living property in the 2nd district of Vienna was completed in October 2015. 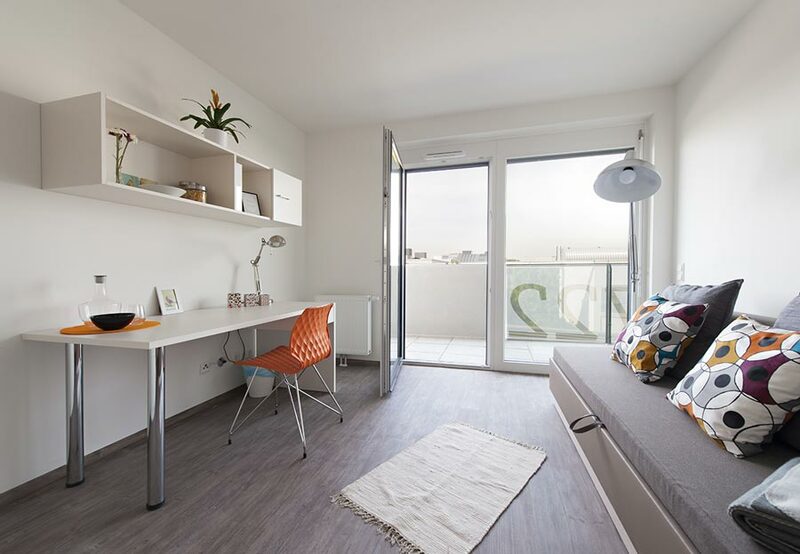 The Linked Living Business Apartment is your home away from home and a cost-effective alternative to hotel accommodation offering you high flexibility and convenience at the same time. 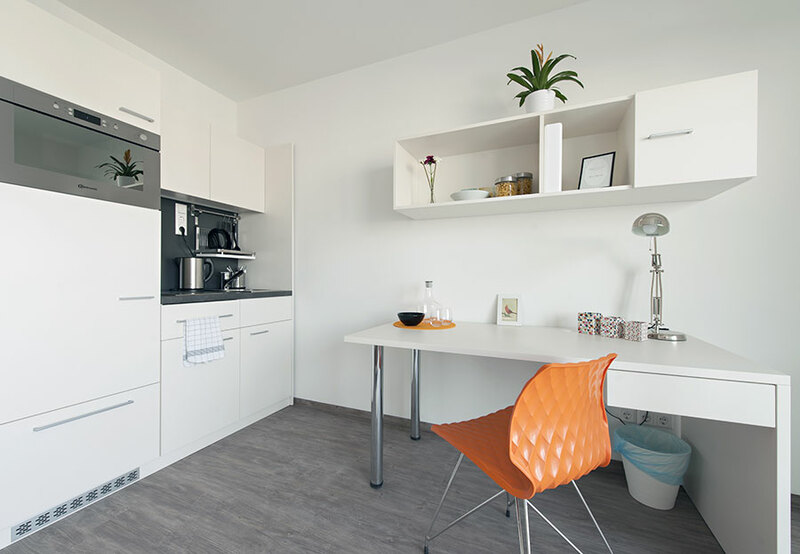 If you come to Vienna on business and are looking for an apartment in a central location and offering lots of services, you should consider our Business Apartments. 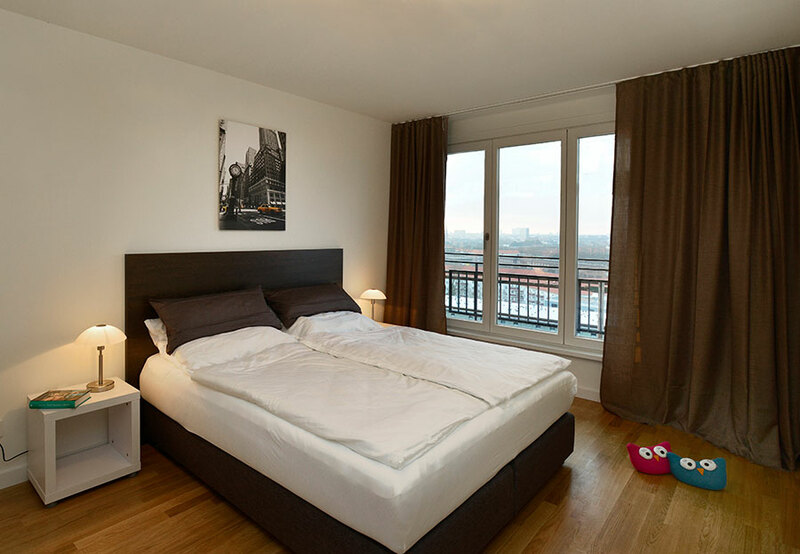 The fully furnished apartments with a balcony and an average size of 25 m² are available from 649 EUR. The rental rate specified is an ALL-IN rent. This covers the rent, the services charges, power, Internet/TV, internal telephony, full furnishings and sales tax. 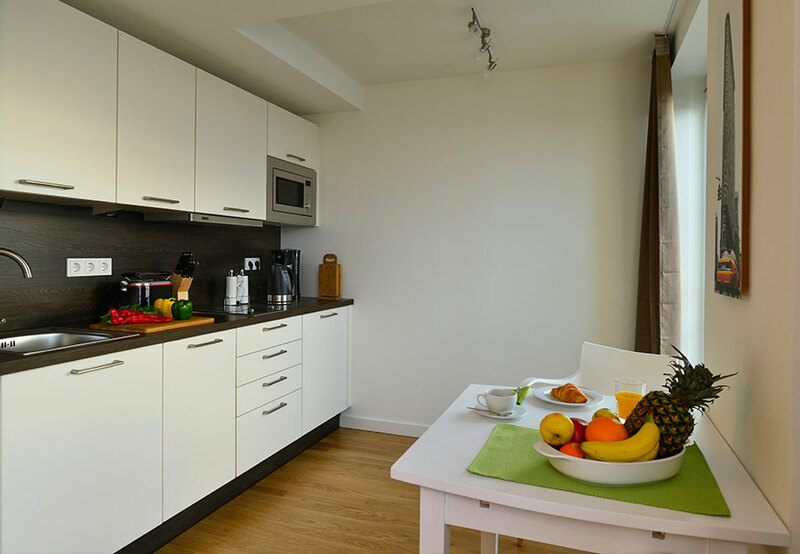 Every apartment has a mini-kitchen with a microwave oven and induction hob, a private bathroom (WC, shower and sink), telephone, TV and internet connection as well as W-Lan. 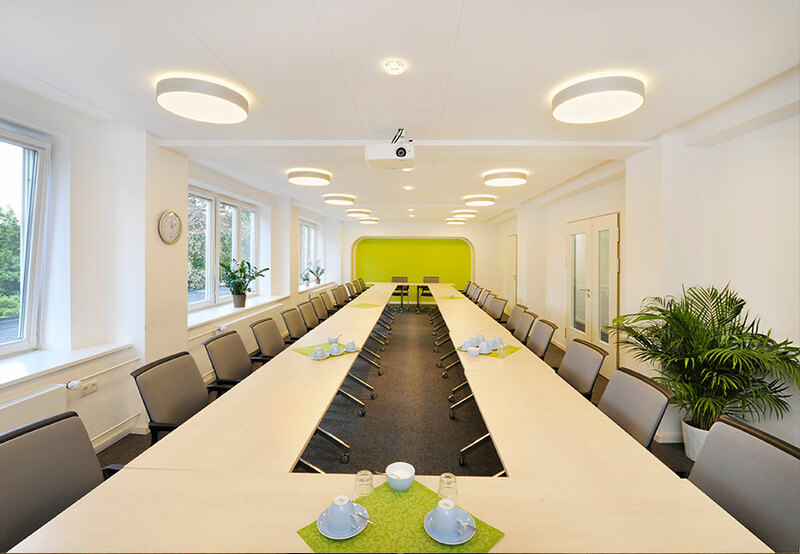 To make your residence with us as pleasant as possible, you can book regular cleaning services as well as many further services individually with the Scout service at the facility. Please contact us. 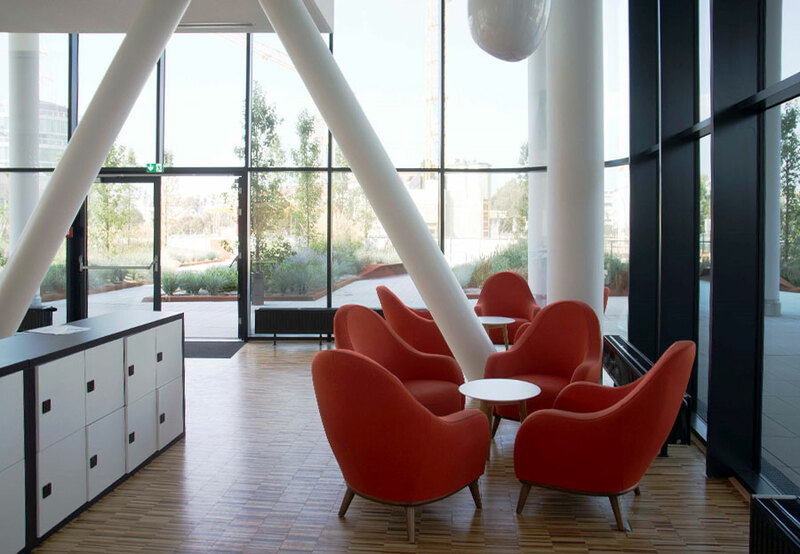 Business-Apartments are available from € 649. The following has to be paid: Rent deposit (3 monthly rents), the first rent before the beginning of the rent period, an administration fee (admin. fee) of EUR 250.00.